Don’t miss out the best deal in town!! PS: If you have some books or items that you would like to donate to us towards this fundraising activity, please bring them to the KMS office, open Monday to Friday, 9.00 am to 5.00 pm, or at the KMS Shop, inside the Nairobi National Museum. The shop is open daily from 9.00 am to 5.30 pm. Otherwise, let us know and we can organize pickup. Kenya Museum Society would like to thank you, for your continued support towards our fundraising efforts. 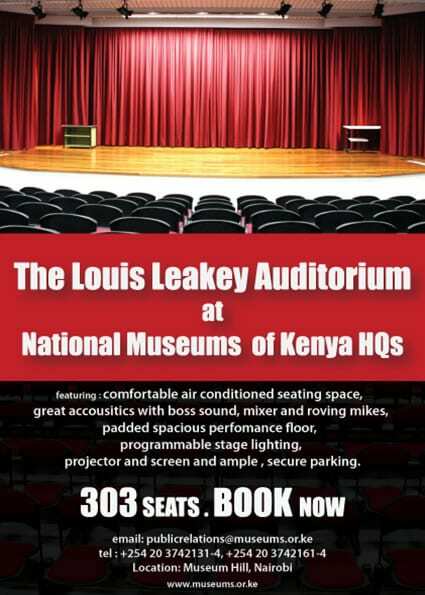 All Proceeds will support Projects of the National Museums of Kenya.